I am the seventh "Lucinda" in my family. It is not the most unusual name out there. It is a bit more popular in England. But as a "Lucinda" I know where many of the other "Lucinda's" are. Probably the most well known "Lucinda" is singer Lucinda Williams. 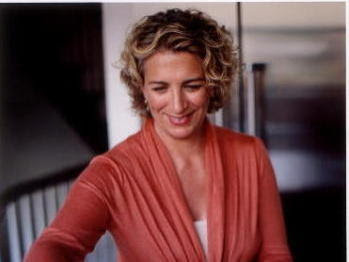 There is cookbook author and Martha Stewart editor, Lucinda Scala Quinn. There are two actress named "Lucinda." One is Lucinda Dickey who at a much younger and plumper point in her career stared in a break dancing movie. I was in Africa and when my driver arrived at the hotel he seemed crestfallen. The only "Lucinda" he ever heard of was Lucinda Dickey and he got me. He had so wanted to see the other Lucinda break dance. 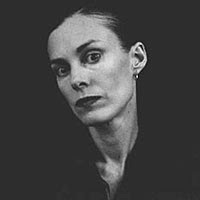 Lucinda Jenny often plays a cop or a bad mother. Lucinda Lambton is British and a bit eccentric. 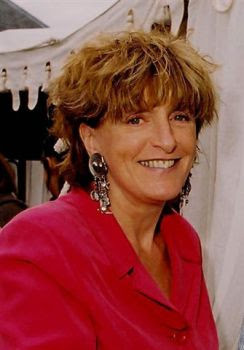 Lucinda Lambton has written books on toilets and animal architecture. So very "Lucinda" of her. So there are a lot of "Lucinda's" out there. 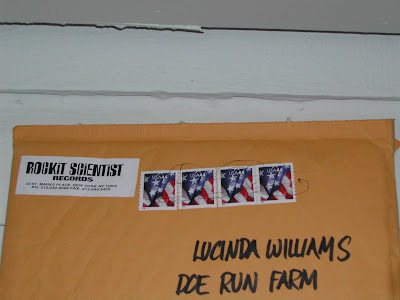 The other day I ordered a CD for a place called "Rockit Scientist" and I received my CD nicely packaged and promptly sent to me -- well not exactly to me. In the end, great service though perhaps NOT rocket scientists! you are the 2nd most famous Lucinda I know, Lucinda Williams being the first(of course I don't Know her, but love her tunes. It is a very lilting name. I absolutely adore Lucinda Scala Quinn. I want to build an altar to her in my kitchen. Always most envious of you being called Lucinda! Lovely name. Every once-in-a-while I do a Google search of my name (You guessed it) Lucinda. 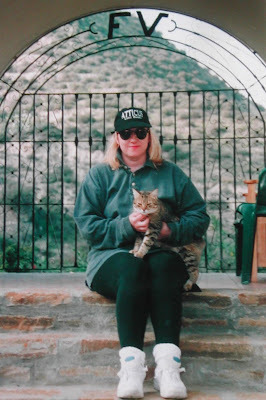 This time, I found this blog page, and well even if it was written in 2010 its still a great feeling to know of an another 'Lucinda' out there. So happy I found this blog, and will certainly bookmark it!